How do I shape her current weaknesses into future strengths? How do I meet his unique needs and desires when they are so different than my own? How do I discipline her without leaving her feeling defeated or unworthy? How can I help my kids reach their full, God-given potential when I can’t even get them to clean their rooms? These are big questions and the answers vary from child to child. It is no wonder parents so often find themselves overwhelmed and exhausted! At New Vision Counseling and Consulting, we are equipped to empower you to create an environment and routine where your child can thrive! We can help you nurture strong relationships with your little ones and achieve the vision you have for your family. We want to become part of your village in raising up strong men and women for the Lord. 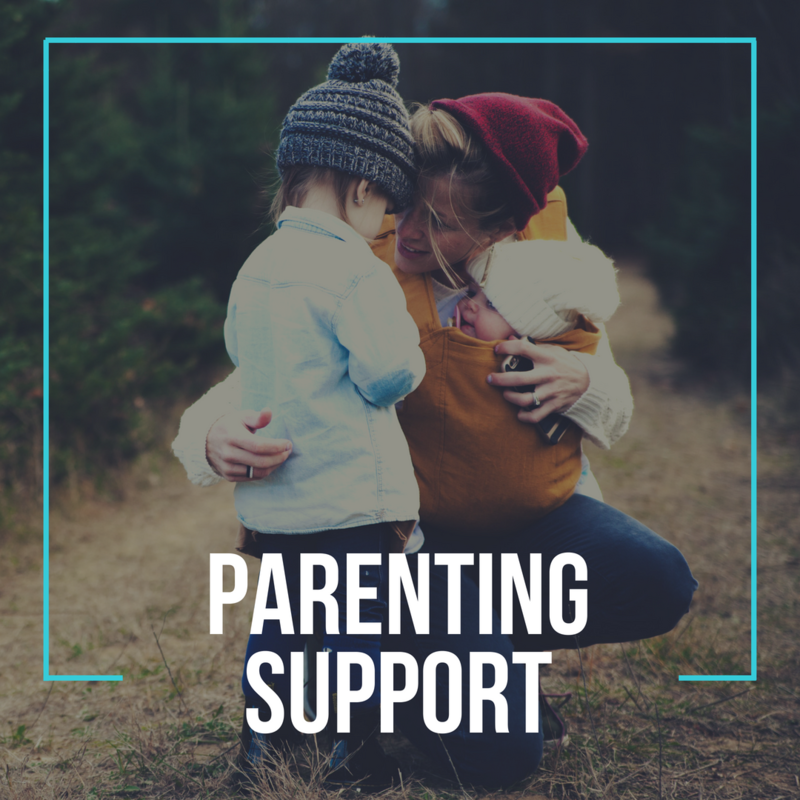 Let us help you cultivate stronger parental relationships with your family and give your children the best opportunities for the lives they are meant to live. Call us today!